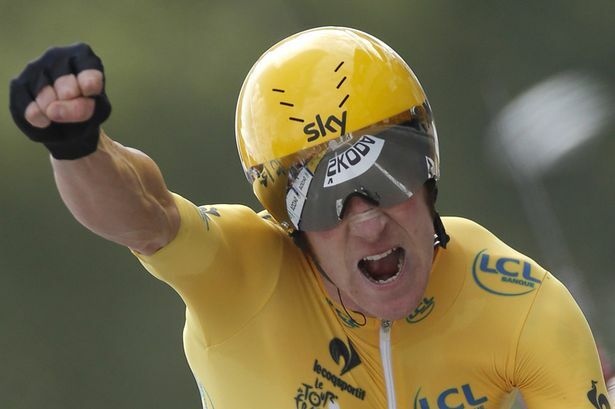 i b i k e l o n d o n: Allez Wiggo! Félicitations Le Gentleman! 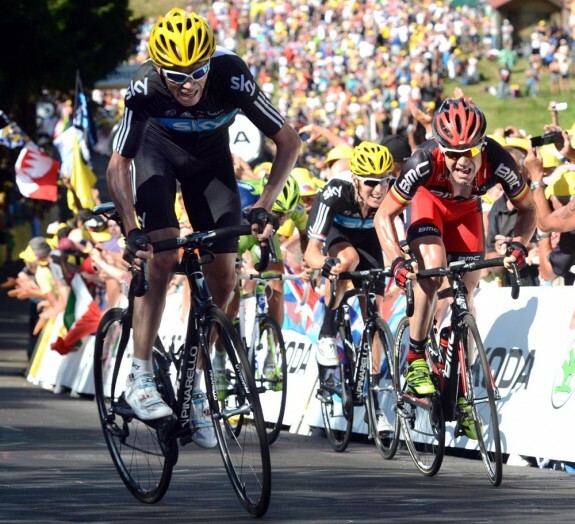 Allez Wiggo! Félicitations Le Gentleman! Not everyone has liked the highly team-focused approach of Sky this Tour but I think it's been inspiring to see. And with only 6 days until the Olympic road race sweeps through our London streets it really does feel as though cycling for sport and for fun is about to have an unprecedented moment here in Great Britain. 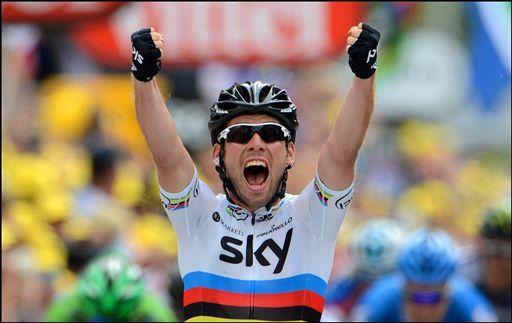 Chapeau guys, and congratulations Bradley Wiggins! Spot on Phil. You'd be pleased to see the amount of extra coverage Wiggin's victory has been drumming up for Herne Hill Velodrome where he first cut his teeth. He did indeed do great and for me it vindicated all those lost summers of watching the TdF with no one even remotely near the top of the table from the home country. Yesterday was pay back time!